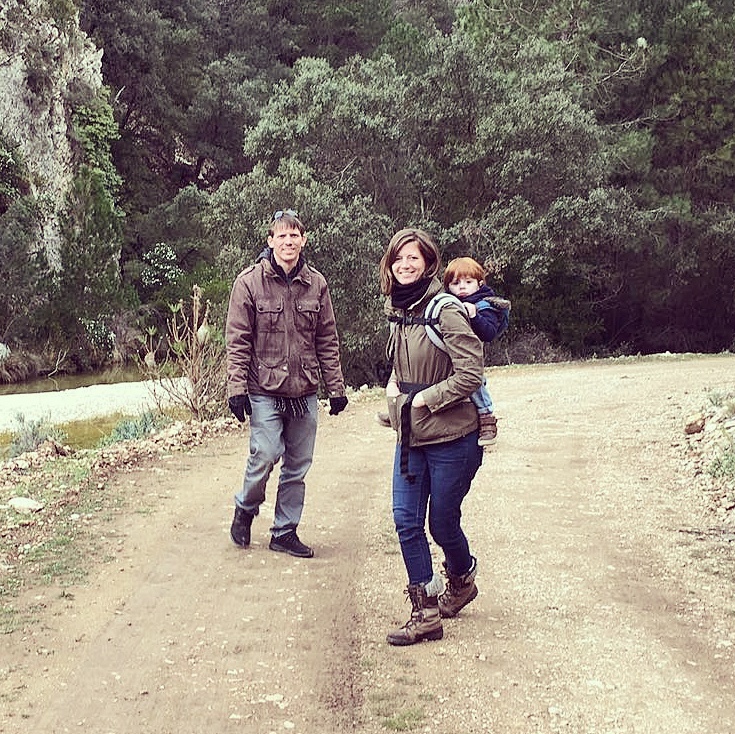 English-Dutch couple Josh and Marianne run Finca Espinal, a B&B in the countryside outside L’Ametlla de Mar. 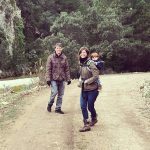 They love exploring new places and they try to go out as much as they can with their toddler son, Owen, and their two dogs. Here are some of their favourite discoveries. This is a dream for lovers of architecture, it was built in 1922 in Modernistic style by Cesar Martinell, a disciple and friend of Gaudi. It was built to house more than 2.5 million litres of wine and next to the bodega is an artisan oil press. Today the building (pictured above) is being used as a bodega by Pagos de Hibera. The company uses the building to make its own wine, carry out tours for visitors and hold wine tastings. There’s also a restaurant. We recommend that you take a morning or day to drive to El Pinell de Brai. Walk into the bodega to get your audio tour and guide and embark on your tour through the impressive winery. End your tour with a a basic or elaborate wine tasting accompanied by some jamon y queso. An isolated deep gorge that offers spectacular scenery, with a 14th century sanctuary for monks and a former 19th century spa. 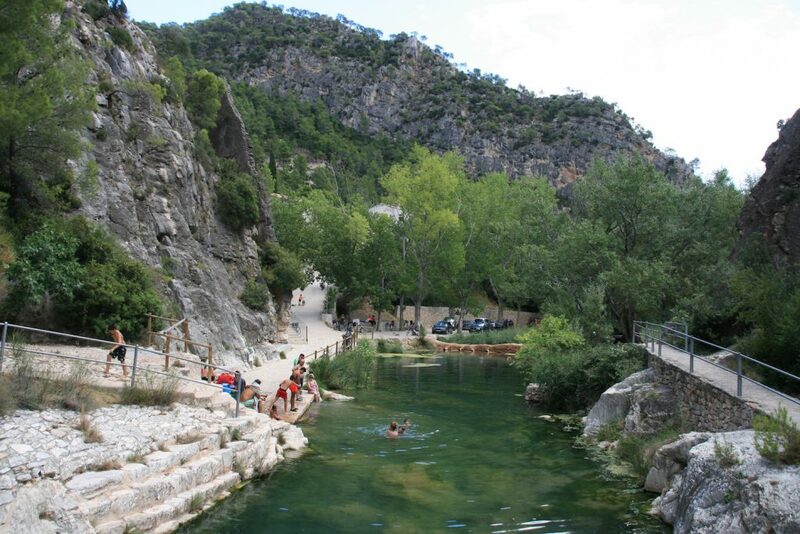 Fontcalda is named after a hot spring with 25 degree medicinal mineral water, beside the Canaletes river. There is a selection of natural pools, which are great for swimming in the summer. To get there, make your way to El Pinell de Brai, go straight on the roundabout that takes you into Pinell. Carry on for about 6.5 km and take a left off the road, you will see a sign for Fontcalda. Just off the road is a picnic area, to the right of the picnic area, you start your drive up and into the mountains. Another 7km of winding roads will take you up and then down to the springs. It’s a beautiful drive, so don’t forget to look around to see the views, spot hunting birds and other wildlife. There is a restaurant/bar in the main building where you can have a drink and down from the car park is a big picnic area. You can walk from the car park down to the springs. Dip your toes in the water and then take a walk up the stairs around the rock faces. You can walk as far as you want up into the hills, where, eventually, you will find farms. Don’t forget to pack a pair of walking shoes, as sandals and flip flops aren’t the best for climbing up the stairs and around the rocks. A towel, suncream, a bottle of water and a hat will also be handy. Drive south through L’Ampolla, down the lovely boulevard past bars and restaurants. After you cross a small bridge you will see a restaurant on your right called Amics del Mar, and a fish restaurant with a big wooden terrace on your left. Later there is a restaurant called La Barraca (highly recommended). Soon on your right you’ll see a big campsite, then on your right Cafe Flarca (which has good food as well). Next to Flarca is the Discoteca Mediterrania, yes it’s still open and popular too. Take another left on the roundabout, on to the sandy beach road. Follow this all the way down to a square parking area where you can drive no further. Park. 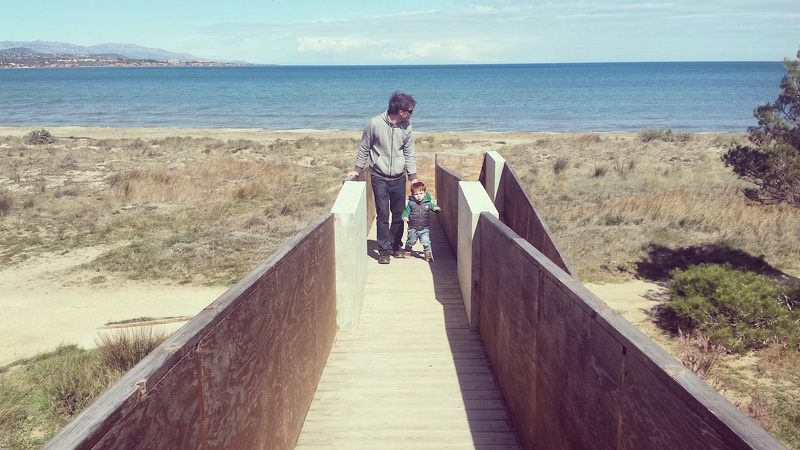 If you walk away from from the sea you will find a restaurant called ‘Lo Golero’ and on your left a chiringuito (a beach bar) called Bassa de les Olles, named after the water reserve behind it, which is full of birds and wildlife. The chiringuito allows you to consume your own food as well as a few tapas you can order. A variety of drinks can be ordered inside in the shop where local items are being sold as well as local produce. Bicycles are also available if you wish to discover the Ebro Delta by bike. A walk down the beach, or just off the beach on the path will take you to a viewpoint tower (pictured) that gives you beautiful views of the sea on one side and the water reserve with the mountains on the other. We love it, we hope you do too!